Here … hair, hair! I said here, hair! I am obsessed with my hair lately. I had it really short but it’s growing nicely now and is getting to a length that doesn’t make me look like a 16 year old boy any longer. With my hair growing out I am noticing things I didn’t need to bother with before though. For example the damn frizziness 20 minutes after blow drying it into shape (my auto-correct also suggests the words “dizziness,” “fuzziness,” and “friskiness” – all sort of really good descriptions for my hair in its current state!). Granted, the climate in Ireland doesn’t help with this but … really? Frizzy after only 20 minutes? C’mon you wind swept, humid island, give me a break! And what about luster and shine? All non existent in my case. Usually not a hero worshiper I am drooling regularly over Jessie J’s lovely, shiny, fully straightened hair on the Voice UK and went even so far as to send her a tweet learning more about her secret (she has not revealed it yet and maybe never will; I hope she doesn’t come back and tells me she’s washing it in the blood of 7 virgins or so; where the heck would I find 7 virgins?). 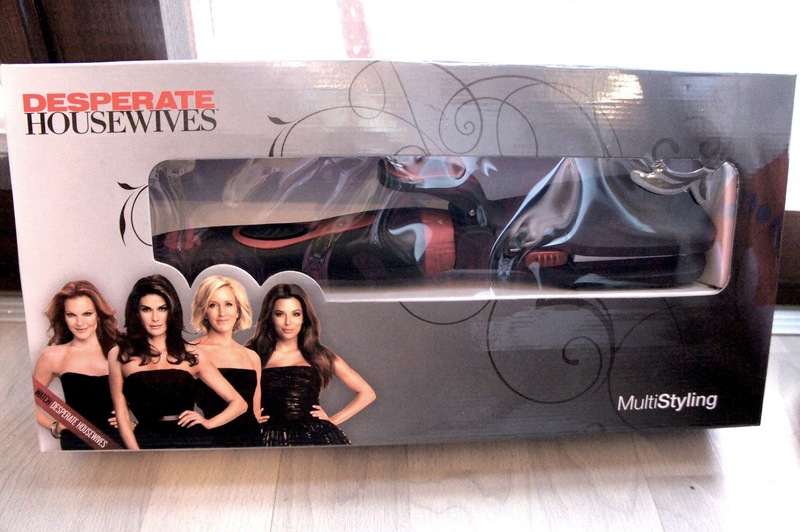 In my quest for shiny and straight hair I am also considering buying a hair straightener. Lidl had a “Desperate Housewives” model just the other day that seemed reasonably priced and perfectly fits my current situation. So where is all of this leading you might wonder? It’s leading to the re-discovery of household remedies for hair. That’s where it’s leading. The majority of all commercial shampoos that you buy in your friendly neighbourhood supermarket strip your hair of it’s natural oils leaving it too dry. Applying conditioner right after only replaces some of the oils – certainly not all. Please note at this stage that I am not trying to make the point that you shouldn’t wash your hair or only wash it so and so many times a week. I wash my hair daily and feel gross when I miss a day. My point is rather that there are amazing natural remedies out there that help you getting moisture and good oils back into your hair making it look shiny and beautiful. However, if you want to get rid of commercial shampoos try baking soda. I am currently experimenting with baking soda instead of shampoo and will – of course – report. Mash up half an avocado with 2 table spoons of sour cream. Apply on clean, damp hair and let it sit for 15-20 minutes. Rinse with lukewarm water. 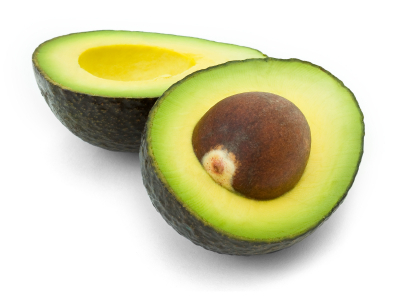 Avocado is a really light oil (in fact, sweet almond and apricot oil work equally well); as any oil it will weigh down your hair – but not too much which makes it perfect. Pour extra virgin olive oil into a bowl (maybe fill it one third) and add 3 table spoons of honey. Heat the mixture slightly in the microwave so it blends well. Work the mixture through your hair from root to tip. Wrap into a damp towel and let sit for about an hour. Wash hair with a mild baby shampoo and condition as usual. Olive oil is also a pretty light weight oil which makes it great for moisturizing. It’s got anti-inflammatory properties that are good for your scalp and prevent dandruff. And did I mention the vitamin E that’s in extra virgin olive oil? 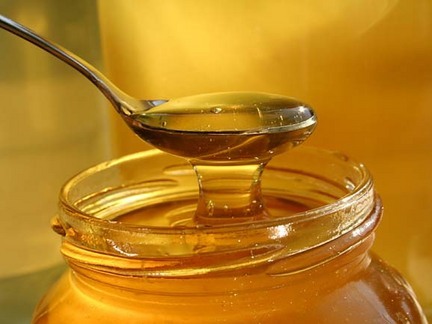 Honey is just a miracle worker … vitamins, minerals, antibacterial, humectant (attacting moisture). ‘Nuff said. 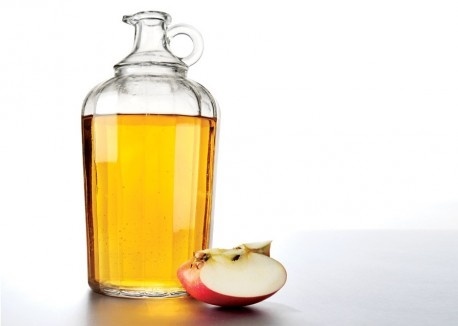 Mix one part of apple cider vinegar with one part of water. Rinse wet, just shampooed hair with the mixture. Some people recommend using a spray bottle others claim that the vinegar poured over their hair does double duty as a drain cleaner. I leave this one up to your digression. Let it sit for 5 minutes and rinse with water (and maybe rinse twice if you can still sniff the vinegar after the first rinse). No need for extra conditioner. Vinegar balances your skin and hair’s natural pH levels and thus counteracts the above mentioned process of oil stripping through commercial shampoos. Folks on the internet (including James Wong in his book “Grow your own drugs”) are pretty set on apple cider vinegar – don’t ask me why. If you want to go the extra mile go for organic vinegar. Posted on October 24, 2013 by soapmeprettyblog	• This entry was posted in Handmade and tagged Grow Your Own Drugs: Easy Recipes for Natural Remedies and Beauty Fixes, Hair, Olive oil. Bookmark the permalink.